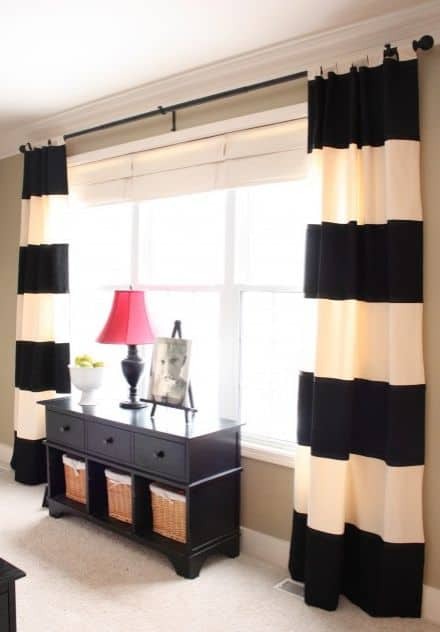 Curtains play an indispensable role in our home decor. They help in maintaining privacy, a healthy environment and also add a stylish statement to your home interiors. Almost everyone leads a busy lifestyle and once you hang the curtains up and get them settled there is no time to think about that. Yes, curtains are often overlooked by home owners when it comes regular cleaning. Hence it is best to get your curtains cleaned regularly by a credible curtain cleaning service provider in Singapore to ensure sparkling clean curtains. A do-it-yourself curtain cleaning can result in lot of complications and problems. Very little knowledge about the fabric and material can adversely affect the quality and longevity of the curtains. Professional curtain cleaning companies assure reliable and responsible cleaning services as they possess the expertise related to the type of cleaning materials and equipment to be incorporated for cleaning the curtains. They are adept in handling all types of curtains and hence clean them according to the fabric type. They also implement the use of safe, eco- friendly cleaning products to avoid damaging of curtain’s natural color, shape, fabric and gloss. ensures fast and efficient services. tailor-made to suit individual needs and requirements. We are available 7 days of the week and 365 days in a year. This ensures that you can utilize our quality services anytime. We professionally commit ourselves to the job of curtain cleaning efficiently anytime, anywhere and in a hassle free manner. As our goal is to be the most professional and all-encompassing curtain cleaning service available in Singapore, we have a different perspective of cleaning when compared to other companies. We offer customized services at affordable rates to ensure 100% customer satisfaction. If you are looking for a reliable, trustworthy, ethical, professionally trained and top-notch curtain cleaning company hire us today.